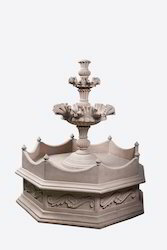 Marble Hand Carved Fountain For Garden. 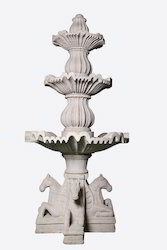 We are a well known manufacturer, exporter and supplier of Marble Fountain for Garden. The offered product is highly appreciated in the market. 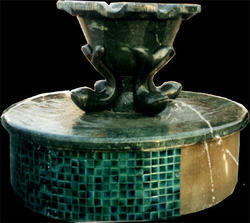 we offer these fountains as per the need of the customer, in various designs and colors. 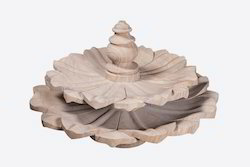 Our customers can avail the offered product at vary reasonable rates.